How Far is Hiranandani Park Eagleton? 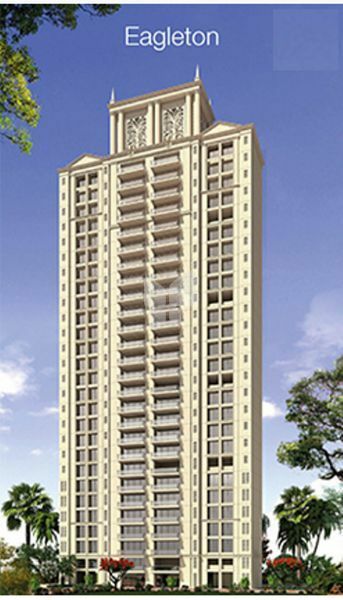 ParK Eagleton is placed in Thane. This project hosts all facilities that today's property buyer would want to have. The Project is a part of the suburban area of Ghodbunder Road. Ghodbunder Road is connected to neighboring localities by wide roads. Residents of the locality have easy access to public utilities like schools, colleges, hospitals, recreational areas and parks. The facilities within the project are elegantly crafted. · Fully marble flooring in living, dinning and bedrooms. · Wooden laminated flooring in common bedroom in 3 & 4 BHK apartments. 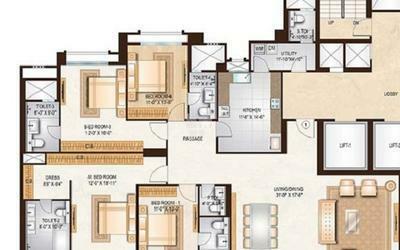 · Air-conditioned living, dining and bedrooms with electrical layout planned by interior designers. · Aluminum heavy duty double glazed windows. 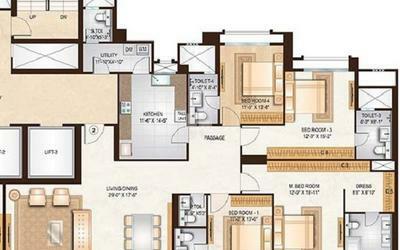 · Large deck in living/dining with sliding balcony doors in 3 & 4 BHK apartments. · Back-up for selected light points in each flat. · Toilet with marble counters, premium bathroom fittings & exclusive vitrified tiles. · Complete modular kitchen with platforms & white goods.